We are engaged in manufacturing, supplying and exporting a comprehensive assortment of Synthetic Diamonds. The range offered by us includes Synthetic Diamond and Synthetic Natural Diamond. These diamonds are processed in compliance with set industry standards and norms. Clients can avail these diamonds in various sizes as per their specific requirements. We also pack these diamonds using high-grade packaging material to ensure their safe transportation. Holding expertise in this domain, we offer RVD Synthetic Diamond to our clients. The powder is made under the supervision of our talented and dedicated team who assures the best quality and scheduled delivery to our clients. Our team of skilled professionals makes sure to manufacture the product using advanced tools and technologies. It is available in affordable prices of the market. 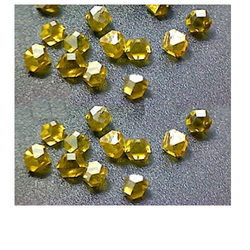 We are highly appreciated by the clients for offering superior quality range of Synthetic Diamond. 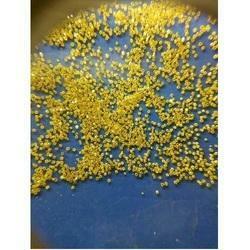 These diamonds are used for synthetic diamond jewelry tools, wire drawing dies all diamond tools. 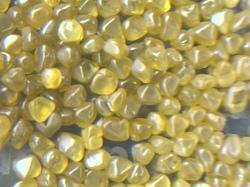 We offer these diamonds in various sizes to meet the variegated requirements of our clients.